Leeds is one of the most vibrant and bustling cities in Yorkshire, and there is no shortage of things to see and do. If you’re planning on bringing the family, you’re in luck because there are loads of great family activities that will keep everybody entertained. In fact, you could easily enjoy several days out completely free! With that in mind, we’ve compiled a list of some of our favourite things to do in Leeds with the kids that won’t cost you a penny. There’s plenty to keep everybody busy at the Leeds City Museum no matter what age you are, as there is 540 million years of history under one roof. It is a fun and interactive day out, with six galleries to visit, and it is only a ten minute walk from the train station. Discover the mummy of Nesyammun, also known as the Leeds mummy, who is one of the most remarkable mummies in Britain, or enjoy some of the many things there are to play with. The exhibitions have interactive things to keep children entertained, and there is even a play area. Royal Armouries is one of the best free things to do with little ones in Leeds, as it boasts a really child-friendly glimpse into the past. Little ones will love seeing the arms and armour from all around the world, and there are five floors filled with displays. From hunting to war, there is plenty for them to learn, and you can even travel there on the free water taxi which is fun all in itself! If you fancy a walk, the cow and calf rocks in Ilkley Quarry on the moors are the perfect walk for all the family. It’s a nice gentle walk, but the scenery is picturesque and the kids will love having a clamber around. The larger rocky outcrop overhangs a boulder that looks a little bit like a cow protecting its calf, which is fun to point out to little ones. Hope Pastures is a place that is sure to put a smile on any child’s face. They are a charity that works hard to save horses, ponies, and donkeys and the residents are ever so friendly. Children can meet the ponies for free any day of the week, or if you do fancy paying a little bit of a donation, you can book a pony day where the little ones get to spend some time grooming them. The Little Bookshop is the only independent children’s bookshop in Leeds, and it is a wonderful place to bring the kids. They hold regular storytimes so you can bring your little ones along to hear a story completely free, and they also have a cafe in case you need to refuel with cake and juice. 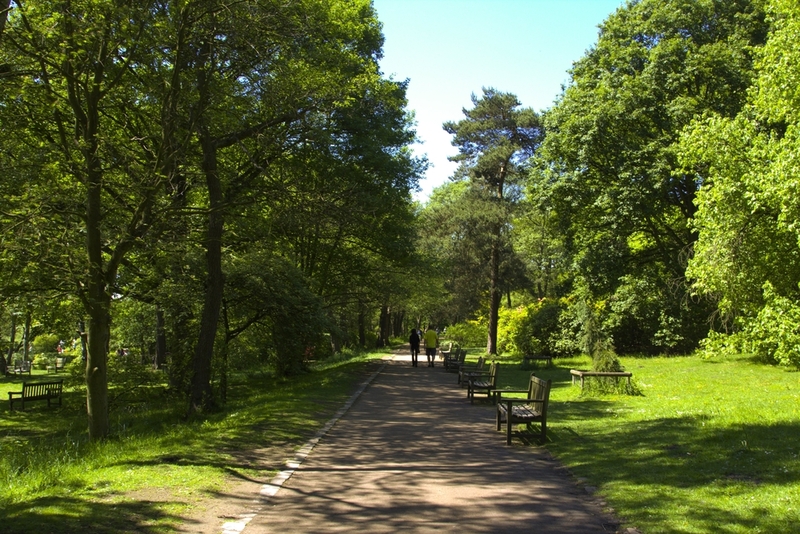 Roundhay Park is one of the most popular places for families to visit in Leeds, as there is absolutely loads to do and it won’t cost you a penny. You can wander around the lake, enjoy a picnic on the grass, or play games in the park, and there are tennis courts, playgrounds, and a skate park! We hope this has given you a few ideas for things to do with your little ones in the Leeds area if you are planning on visiting sometime soon!